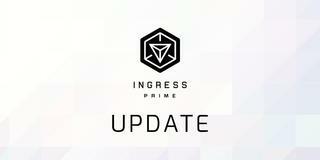 Thank you for your passion and support during our various Ingress Prime beta testing phases. To improve the feedback process, we have collaborated with a small group of phase one beta testers to create a public subreddit on Reddit.com. During the remaining beta phase of Ingress Prime testing, this is a place to report bugs, parity requests, or feature requests. Valid reports will be added to our Known Issues Tracking document and provided to Niantic. 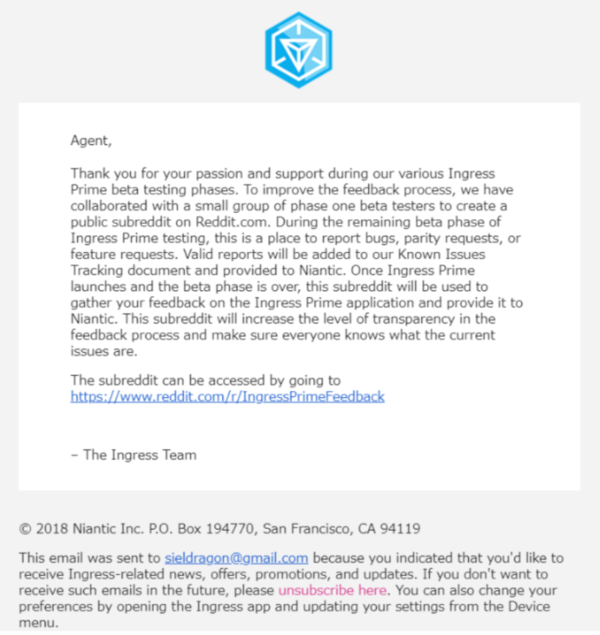 Once Ingress Prime launches and the beta phase is over, this subreddit will be used to gather your feedback on the Ingress Prime application and provide it to Niantic. This subreddit will increase the level of transparency in the feedback process and make sure everyone knows what the current issues are. Welcome! Read This post first! 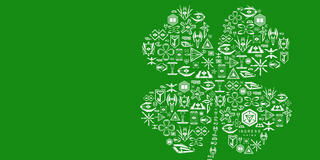 Welcome Agent to the Ingress Prime Feedback subreddit! What is the purpose of this subreddit? During the remaining beta phase of Ingress Prime testing, this is a place to report bugs, parity requests, or feature requests. Valid reports will be added to our Known Issues Tracking document and provided to Niantic. Once Ingress Prime launches and the beta phase is over, this subreddit will be used to gather your feedback on the Ingress Prime application and provide it to Niantic. Who are the Moderators of this subreddit? The moderators are a group of uncompensated volunteers from the phase one beta testing. 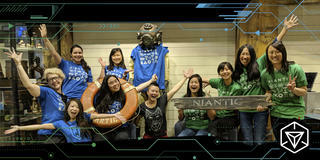 They have been collaborating closely with Niantic since the release of the Ingress Prime Beta program to gather feedback on the beta software. Will Niantic be actively moderating this subreddit? No. This subreddit was not created by Niantic but /u/soloredcup from Niantic did write this welcome post to provide the subreddit legitimacy. However, that is the extent of Niantic's direct involvement. Niantic will be collaborating with the moderators to ensure that issues are properly brought to our attention. Is Niantic operating this subreddit? No. All of the moderators have full access to the subreddit and it was not created by Niantic. 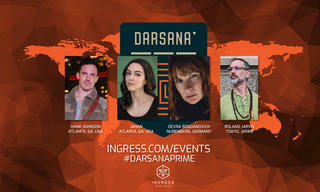 The point of this subreddit is not to promote Ingress Prime but to provide a space for the Agents to report issues with the software. This includes criticism, complaints, and compliments. As with any subreddit, this one also have established rules that you should familiarize yourself with on the right side of the subreddit. Our community management philosophy is to remain neutral and unbiased. We believe this philosophy compliments the user driven nature of Reddit. Niantic will be collaborating with uncompensated moderators of this subreddit, but will not be directly moderating. No, you won't be banned from this subreddit for simply being critical or negative. You may be banned from this subreddit if you violate one of the rules though. Can I get official support on this subreddit? In short, no. If you need official support, you can submit a support ticket via our Help Center. We also have a knowledge base of support articles to help address common troubleshooting issues. You can also get 280 characters of support from @NianticHelp on Twitter. What if I have a question about how something works? Use the "Question" flair for your post so your peers know you are seeking information. Search the known issues list before posting. Chances are, someone already posted. If you see the bug or feature already documented, leave a comment and simply say "Yes, I can confirm this too." and give your phone/operating system details. 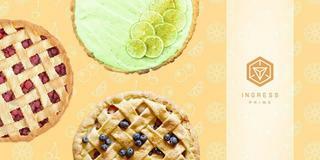 Make your post title clear and concise. Describe the bug as best you can, and don't make it too wordy. DOCUMENT THE STEPS TO REPRODUCE IT. Include at least one screenshot or video. Up vote posts so we know which are the most pressing. Tag your feedback with the appropriate link/post flair. Thanks for helping us make Ingress Prime better! Happy Hacking! Edit: Made it more clear that the rules being referenced are the subreddit's rules. 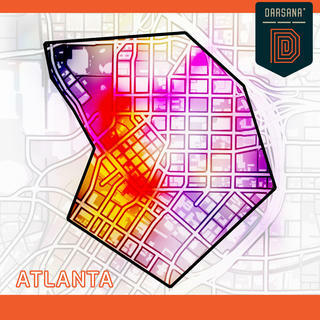 Not the Ingress TOS.